Model With Unrecognizable Face With Blond Shiny Hair. 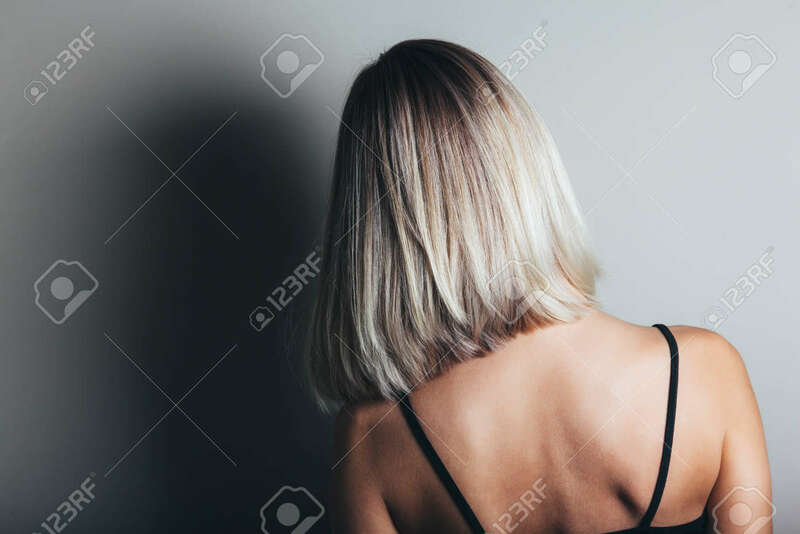 Woman Bob Haircut Styling. Back View Royalty Free Fotografie A Reklamní Fotografie. Image 67979428.